The organisation of courses is done by Richard Willmer, Bll and in possession of several qualifications in landscape design as well as in environmental law. He has worked closely with Saverio Lastrucci in several projects in the Metropolitan City of Florence. He is a photographer and water colourist specialised in landscape and plants and has given lectures on Italian Formal Gardens, which he has illustrated with his photographs. He has held several exhibitions in Florence. He is the author of several Internet sites on Italian language and culture. 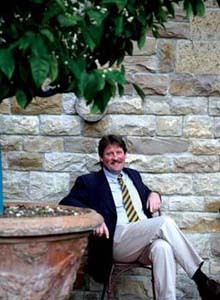 The Academic director of the Garden Design School is Saverio Lastrucci, Bsc in forestry and member of the Ordine dei Dottori Agronomi e Dottori F Forestali of Florence and of A.I.A.P.P. He is professor of the MA in cultural heritage at the University of Florence. ' He is also a member of the Società Toscana di Orticultura. He has worked as an I.F.L.A. landscape architect since 1983, designing and restoring gardens, terraces and parks, both public and private, as well as projecting outdoor furniture, irrigation systems, fountains and swimming-pools in Italy and abroad. He has published many articles and essays on landscape design, tree conservation and cultural heritage. 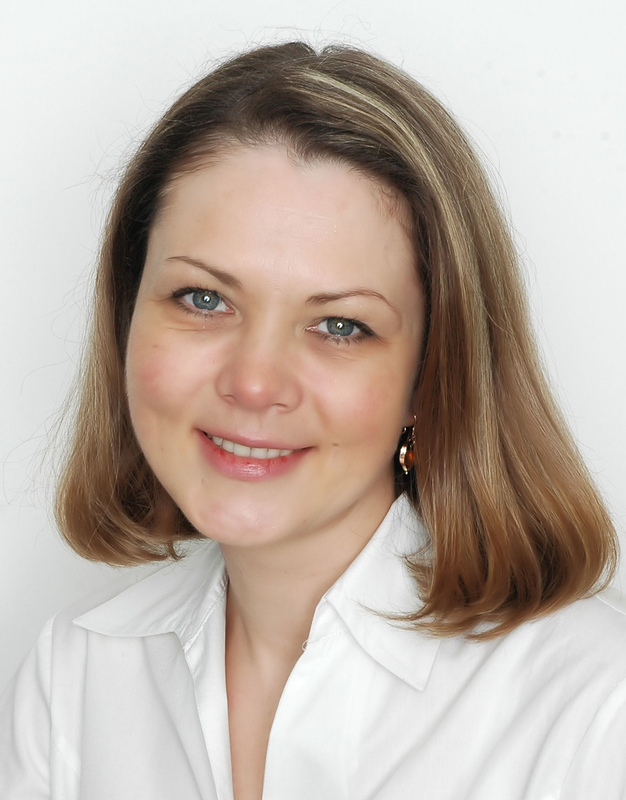 Irina Willmer is a certified tour guide for Florence and the Metropolitan city of Florence. Her hobbies are web-design and landscape photography.